On 25 September, the Aarhus Centre Sarajevo and Bankwatch filed a complaint to the Energy Community Secretariat regarding a Federal guarantee for a EUR 614 million loan from the China Export-Import Bank for the planned Tuzla 7 power plant in Bosnia-Herzegovina. 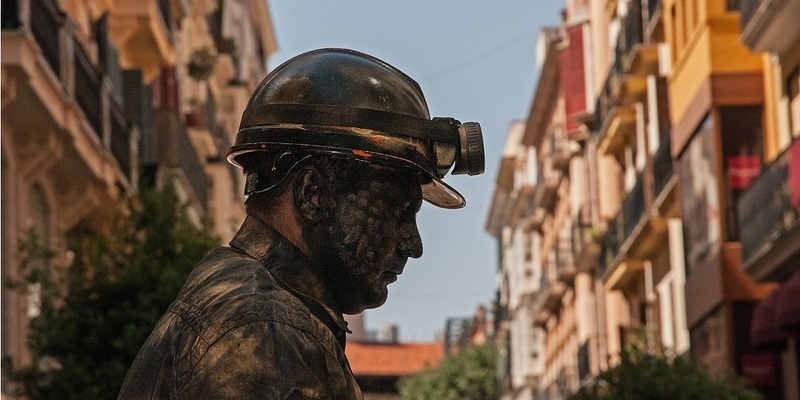 Under the Energy Community Treaty, Bosnia-Herzegovina must follow EU rules on subsidies in the energy sector. Among other things, in most cases state guarantees may only cover maximum 80 % of the total loan amount. The proposed guarantee for Tuzla 7, however, covers 100 % of the loan, plus interest and other associated costs. There are circumstances in which this is allowed, but the relevant conditions are not fulfilled in this case. The guarantee by the Federation of Bosnia-Herzegovina was approved by the State Aid Council of Bosnia-Herzegovina in July, just eight days after a request was received from the Federal Ministry of Finance. The Federal Government also hastily approved it in August. However, the guarantee still needs to be approved by the Federal Parliament, and in spite of the Federal Prime Minister’s attempts to put it on the agenda of the last session before the recent elections just one day beforehand, this did not happen. Instead, the Energy Community invited the Parliament not to approve the guarantee before it has completed its investigation and has asked the State Aid Council to outline its next steps. The State Aid Council has so far stood by its Decision and insisted it carried out the assessment correctly, as has the Federal Government. The need to wait for the outcome of the investigation brings yet more delays in this tardy project, and is likely to test the patience of the Chinese contractor and project financier. Unfortunately though, decision-makers are clinging to this outdated and damaging project as if their life depended on it, instead of using its difficulties as an opportunity to ramp up energy efficiency, wind and solar in Bosnia-Herzegovina.